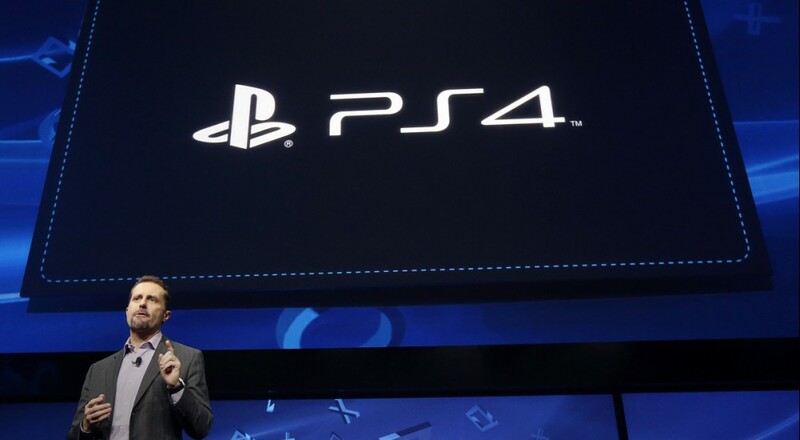 Sony has officially announced the details of their next gen trade in program. Originally talked to at Gamescom 2012, Sony will provide a way for gamers to easily upgrade to digital versions of select PlayStation 4 games for a discounted price of $9.99 when they purchase the PS3 versions. Four of the most anticipated titles fill the list of eligible games, including Assassin’s Creed IV: Black Flag, Call of Duty: Ghosts, Watch Dogs, and Battlefield 4. 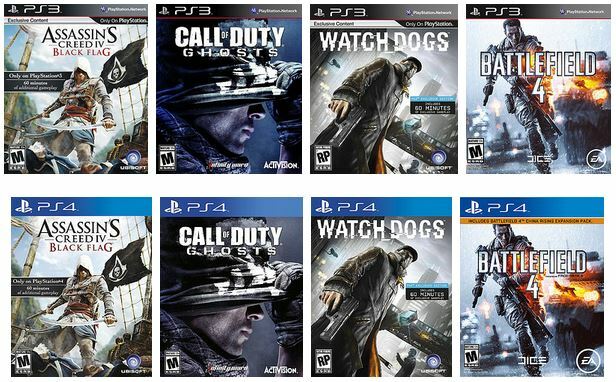 Included in the box of these PS3 games will be a discount code to use when downloading the digital PS4 version. The PS3 disc will be required to activate the PS4 version, so be sure to hold on to it. The same deal works for digital versions of the PS3 games, but there’s no need to worry about a code. Once the PS4 versions launch they will be available in the store for $9.99 on your account. The step by step instructions can be viewed here. Microsoft recently announced a similar program for their next gen upgrades, which, also priced at $9.99, goes through select retailers and includes two additional games - Need for Speed Rivals and NBA2K14. Now that all the facts are in, do you know what games you’ll be getting on either of the consoles? Be sure to let us know in the comments. Page created in 0.5623 seconds.